The Absco Space Saver 9ft 10in x 5ft Pale Eucalyptus Metal Shed is delivered in preassembled panels that feature the patented snap tight assembly system. 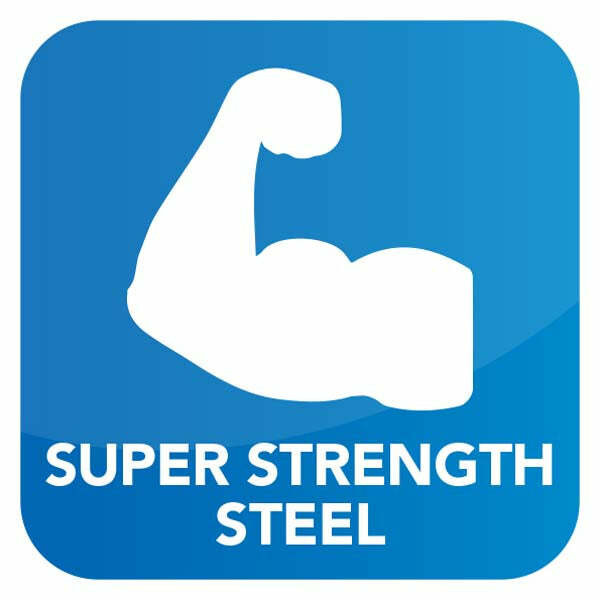 The panels are made from ultra-tough Bluescope steel and are coated with a pale eucalyptus colourbond finish to enhance durability. 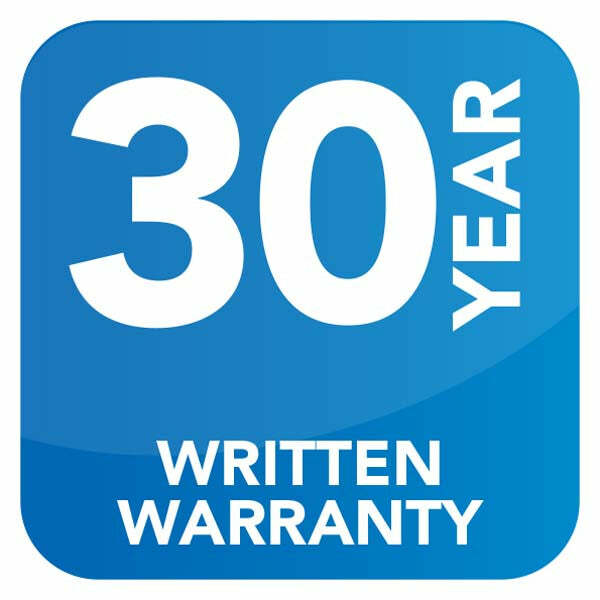 This shed does not require any maintenance and holds a 20 year written warranty against rust and corrosion. When anchored to the a solid, concrete base, the Space Saver metal garden shed can withstand high wind speeds, up to 147kmph. A pent roof allows for extra garden storage and prevents rainwater from collecting on top of the structure, preventing damp. Its height is greater than that of a traditional wooden shed which makes it perfect for storage of larger items. The metal garden shed utilises hinged doors to maximise space. 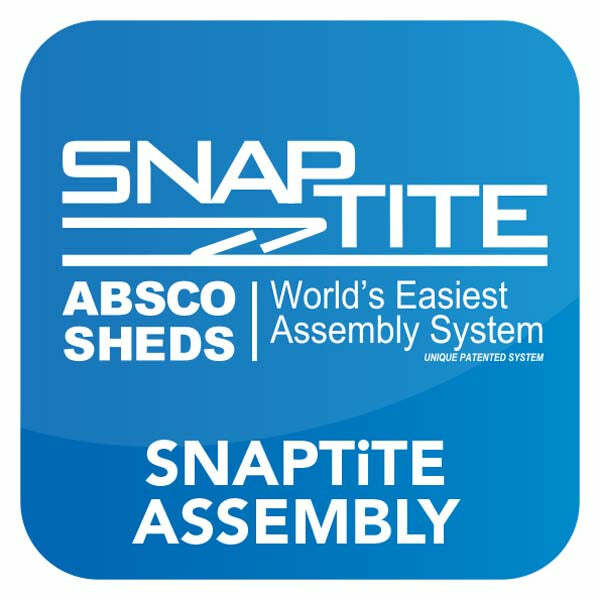 A simple Snap-Tite assembly system allows for a hassle free installation and full step by step illustrated instructions are included. 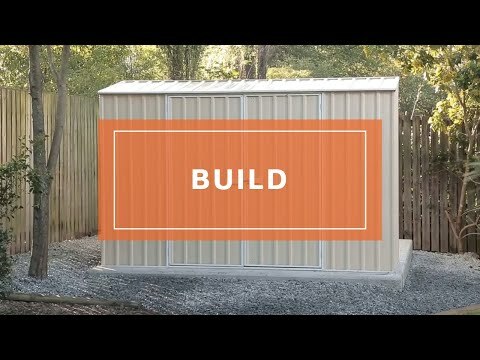 Review:These sheds are not Easy Build, unless you count easy as spending 8 hours, with 2 people, building it. We had to use our own better screws & bolts and re-drill countless number of machined holes. It seems like someone has designed the shed, but not actually put it together themselves. 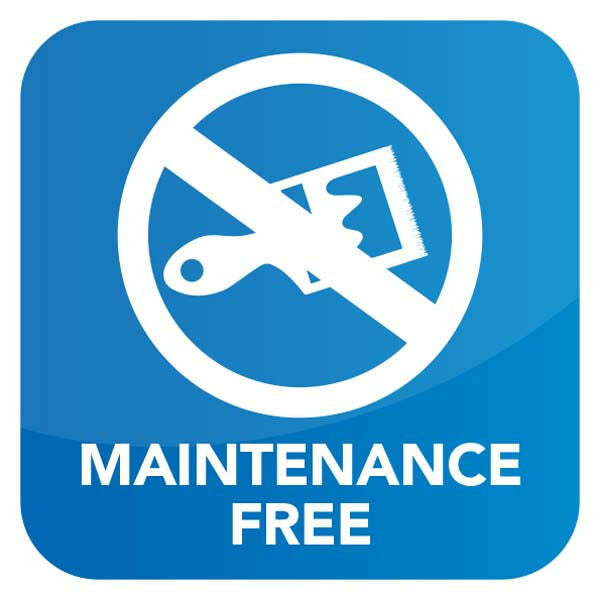 It is wonderful knowing that you are so pleased with the efficient service and quality of your metal shed. Thank you for providing us with your great feedback! Review:Self tappers are not good enough. You will need a hundred or so 4mm nuts and bolts. Locking bolts don't fit properly, need to space them with lock nuts. Maybe intended but you'll have to guess.